CheapDogSupplyStore.com — Starter Site Sold on Flippa: Hot New Niche! 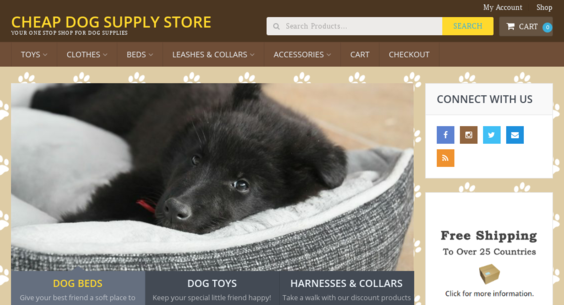 - Dog Supply Dropship eCommerce Site! - BIN Bonuses!